Photos from press launch and with some quotes. 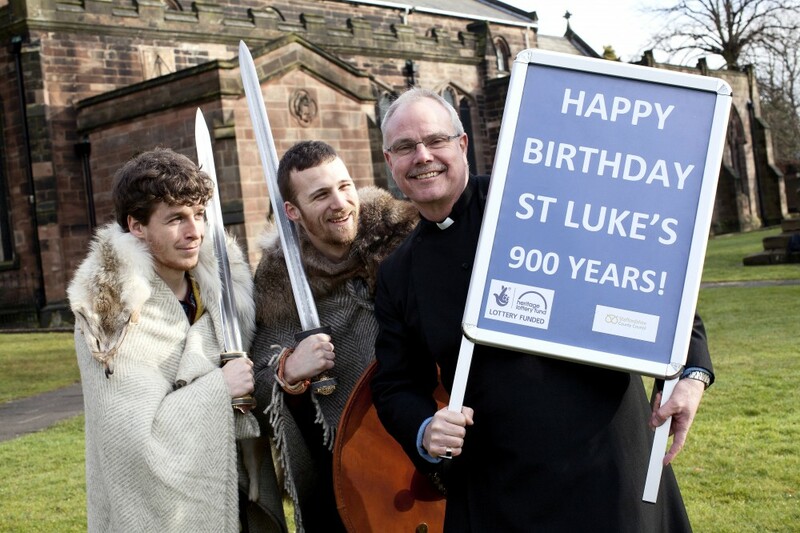 Everyone is very pleased at the news that St Luke’s has received an Heritage Lottery Fund grant of £9,600. 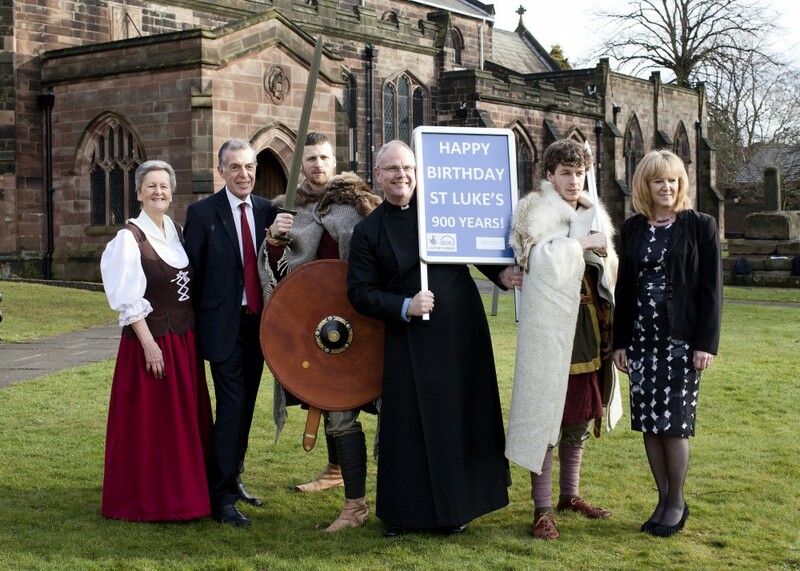 We now look forward to an exciting summer of Festival events throughout the summer – details of which can be found on our website.